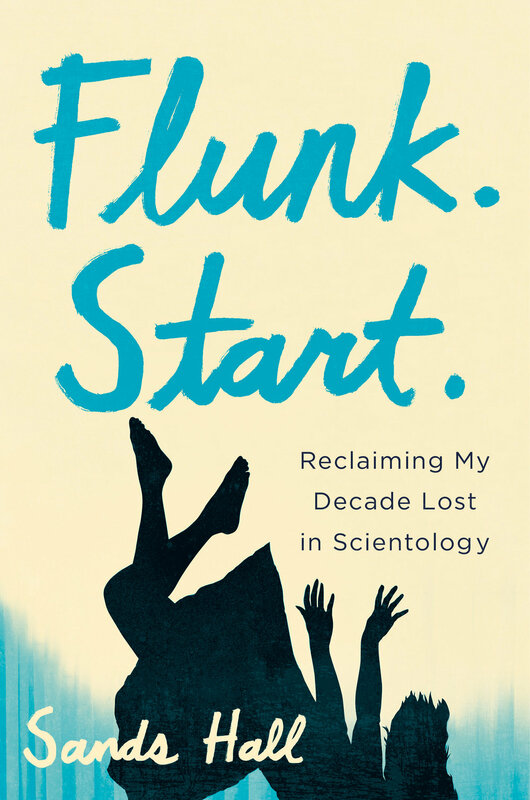 In this memoir, the author attempts to delve into her time as a Scientologist and tease out what made her fall under the religion’s sway and what it was that made her awaken to its negative elements and escape it. I’m kind of fascinated by Scientology, but I think it might be time to just accept that Lawrence Wright’s Going Clear is the final word on the subject as far as I’m concerned. At least, I can say that this book failed to deliver. I didn’t particularly care for Halls’ writing; it’s not bad, but it’s also not particularly good, fairly flat. The book meanders quite a bit, spending a lot of time on things like the author’s childhood and her relationship with her brother. It seems like Hall feels that all of these detours somehow connect thematically to the themes surrounding Scientology, but she’s never really able to make those connections and so the detours mainly feel random. Her material on Scientology is interesting to a degree, but, despite spending almost ten years in the organization, she never really got beyond the most superficial level. Devastatingly, she now realizes it’s because she was too poor. Still, this book was diverting, but nothing I’d recommend. 2 ½ stars. tl;dr – memoir is scattered and workmanlike in its prose; it’s not awful, but neither is it particularly good and certainly not insightful. 2 ½ stars.